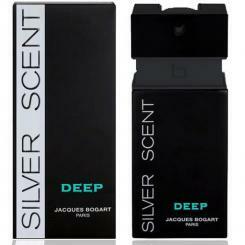 Top Notes:orange, orange blossom and grapefruit. Heart Notes:clary sage, nutmeg and geranium. Base Notes:vanilla, tonka bean, hazelnut and woody notes.